Who doesn’t love a good combo? As if Northern Lights and Skunk marijuana seeds didn’t have enough going for them apart, now they’re together (it’s like Jay-Z and Beyonce all over again)! Relax, get happy, and de-stress yourself with this strain. Talk about worlds colliding – one can only expect fantastic things with a pairing of two powerhouse strains like Northern Lights and Skunk. 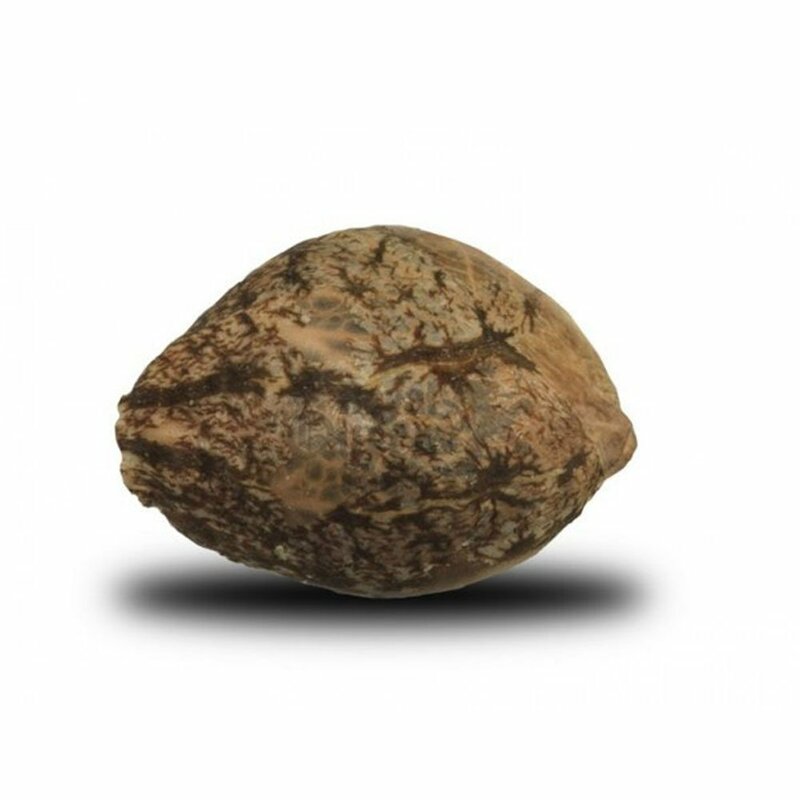 Considered an outstanding hybrid favoring indica (65:35), here you have a breed that thrives well in colder climates, boasting thick leaves, huge buds. 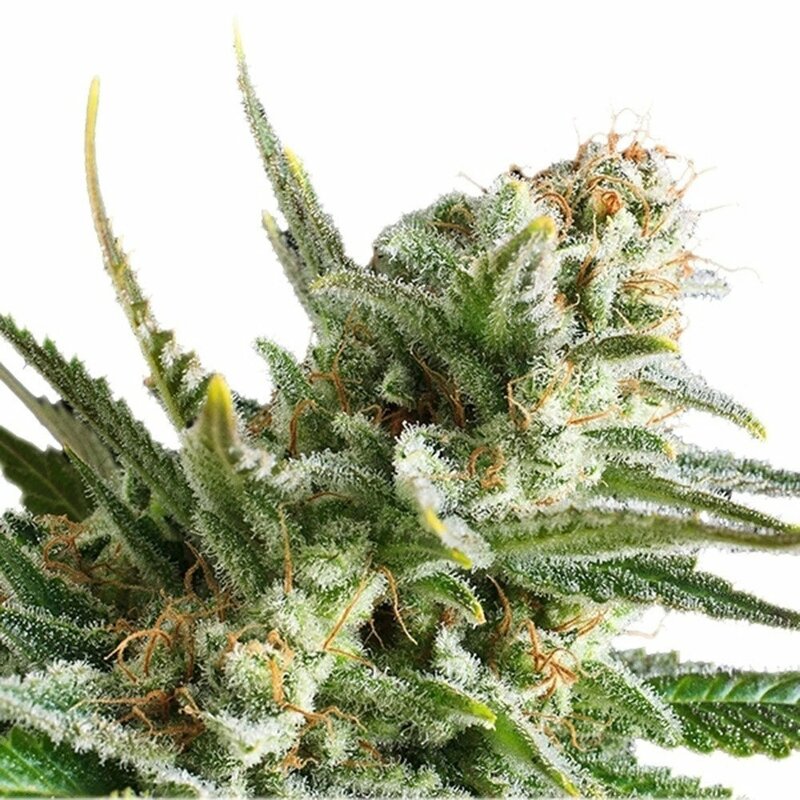 Even though it expresses its indica heritage more strongly, Northern Lights x Skunk offers a lovely relaxed, happy high, patients can seek out this strain to treat stress and depression, and to soothe nausea, even during the day. 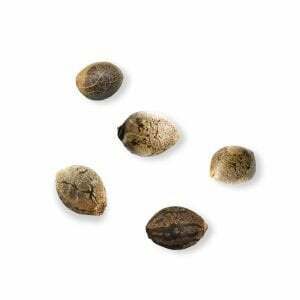 With a spicy, earthy aroma underscored by notes of pine that recall autumn days spent outdoors, Northern Lights x Skunk feminized marijuana seeds are some of the easiest to grow – their hearty genetics ideal for beginners. 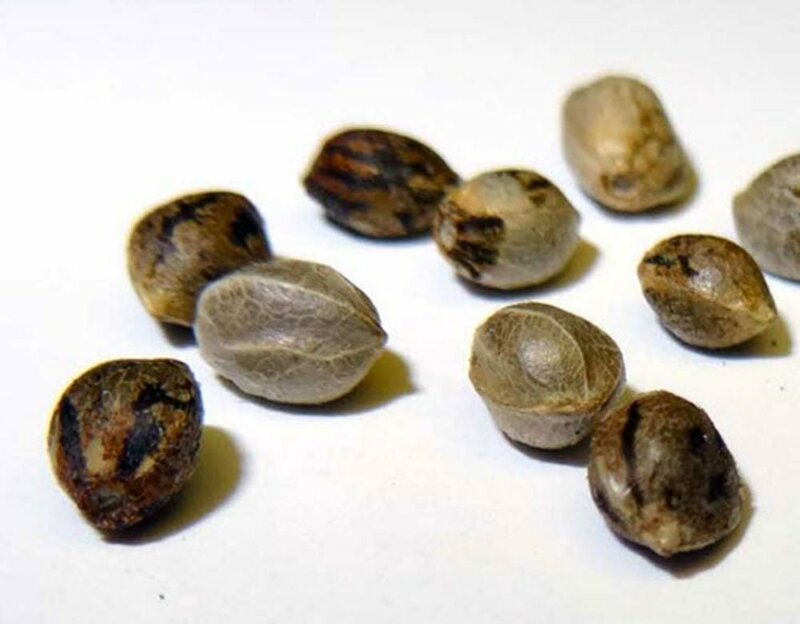 After between 55-65 days flowering, you can expect upwards of 700 grams of potent weed, if grown indoors. 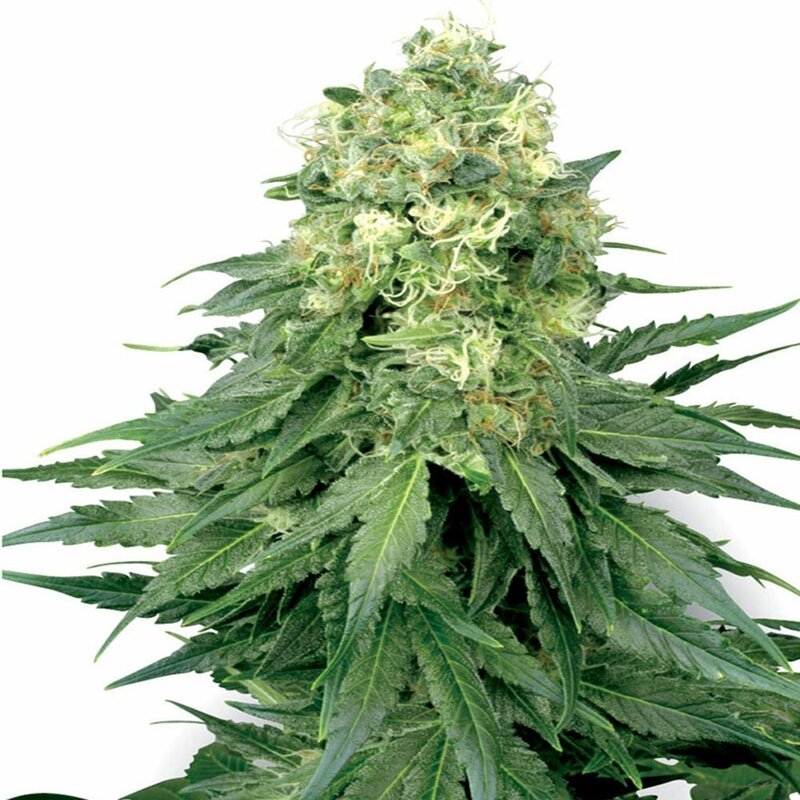 Add the euphoric buzz of easy-to-grow Northern Lights x Skunk to your marijuana arsenal – order today! When I saw this I was super interested! Very cool combo! It was so easy to grow! Def gonna grow this strain again! The high is awesome for medical use. It really helped me out. I’m also really digging the yield. Ordered just a 10 pack and super stoked about how much I harvested. 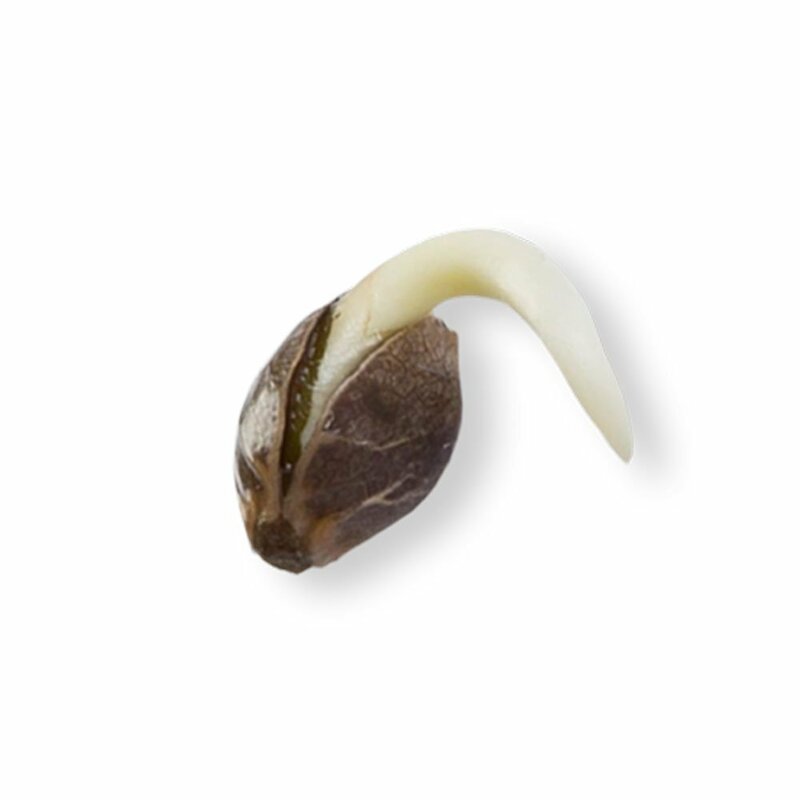 This is a good seed to buy and grow. I was glad to find this awesome strain. What do you get when you cross two amazing strains of mj but an even BETTER strain of mj!!! Grew this one at home, right in the backyard, and got a huge yield from my plants. Love the buzz, a great indica/sativa blend that is great for anytime of day. I prefer the evenings to help me chill out after work and get my night started right. The munchies are strong with this one lol. Great stuff! This might one of the greatest combos ever created. I think I’ll be picking this strain again and again in the near future. Couldn’t be happier with the selection here at Pacific. You guys are doing a stand up job! 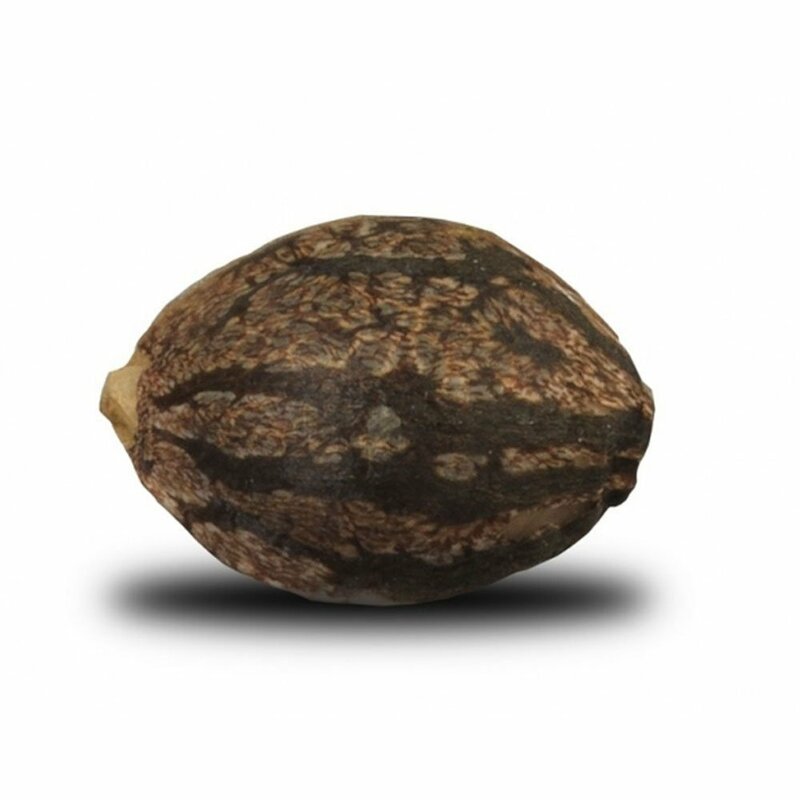 More and more I find myself ordering seeds from this site over anyone else. 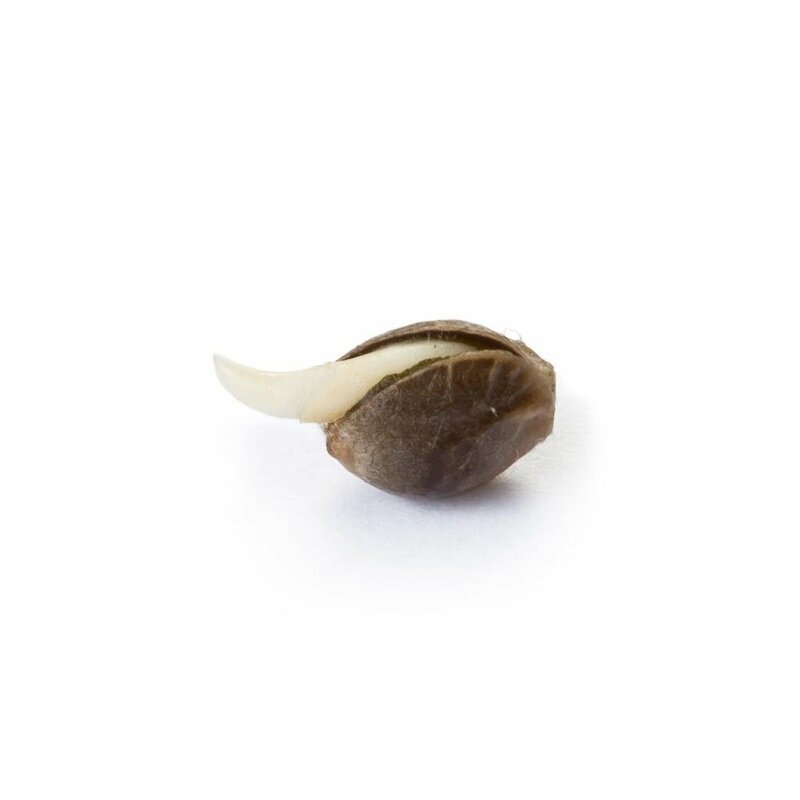 Not to mention your seeds are legit! Thanks you guys! Oh man, so happy to find this mj strain available through Pacific Seeds! I have an outdoor operation in Washington state, where it can be a bit cooler and we don’t have much humidity. I heard this cannabis strain likes a colder temperature and it grew great. I trimmed it a bit and the leaves grew thick and big. What joy! It’s an awesome hybrid, love this relaxing and happy strain. A match made in heaven, this strain is literally perfect for backyard growing in PNW. It’s actually somewhat cold hardy which is a miracle given so much mj is suited for warmer temps, not only that but the buzz is really happy and chilled out, perfect for a lazy Sunday or whatnot. Great strain for your dollar, I walked away with nearly 700 G, which will save me SO much money at the dispensary and last me a long time. I love the way these crystals look, dense and orange green, and actually add to the aesthetic of my garden. A solid choice!! When you find a great combo, its best to stick with it. That’s how I feel about Northern Lights X Skunk. 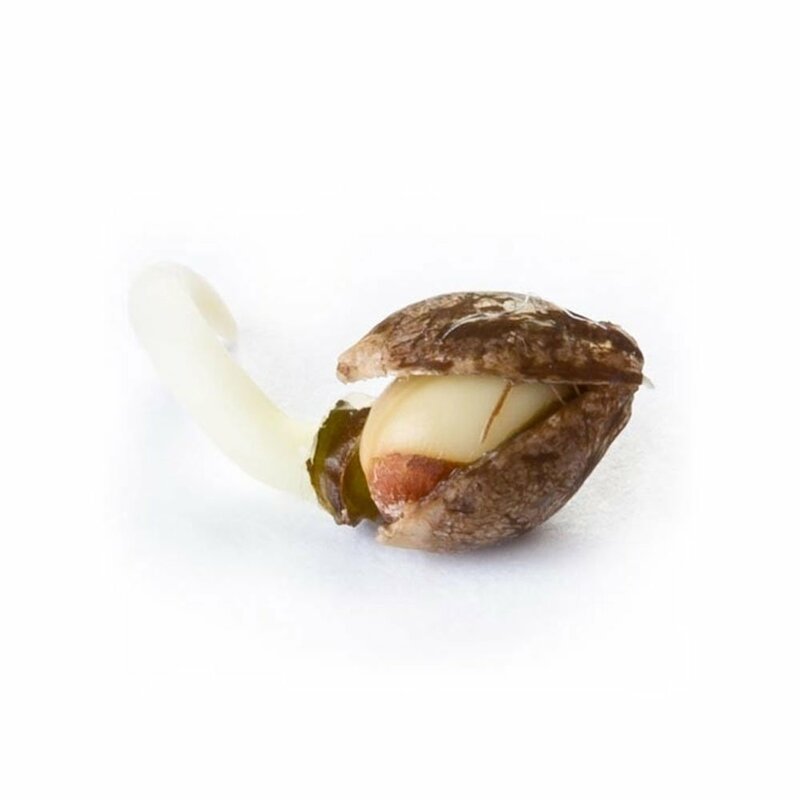 It’s the best hybrid for relaxation and excitement: it won’t leave you totally laid up all day but it won’t leave you bouncing off the walls either. It really eases my stress and makes everything just feel lighter and sunnier. Great quality strain, couldn’t be happier with the results. Outstanding blend of northern lights and skunk! Really nice 65/35 indica dom hybrid that keeps me mellow but the sativa in it keeps me up enough without getting couch locked. Excellent weed all around. I live in Canada in kind of a cold climate and growing this outdoors was an absolute dream. Mid October harvest led to about 700 grams per plant without much extra work. Also in terms of ordering and shipping practices here PSB is the best hands down. 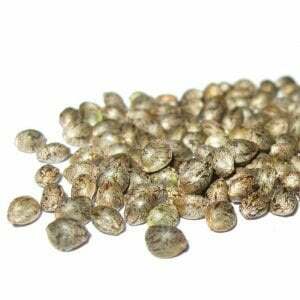 Pop some Bubblegum Autoflowering marijuana seeds and get cheerful and relaxed. 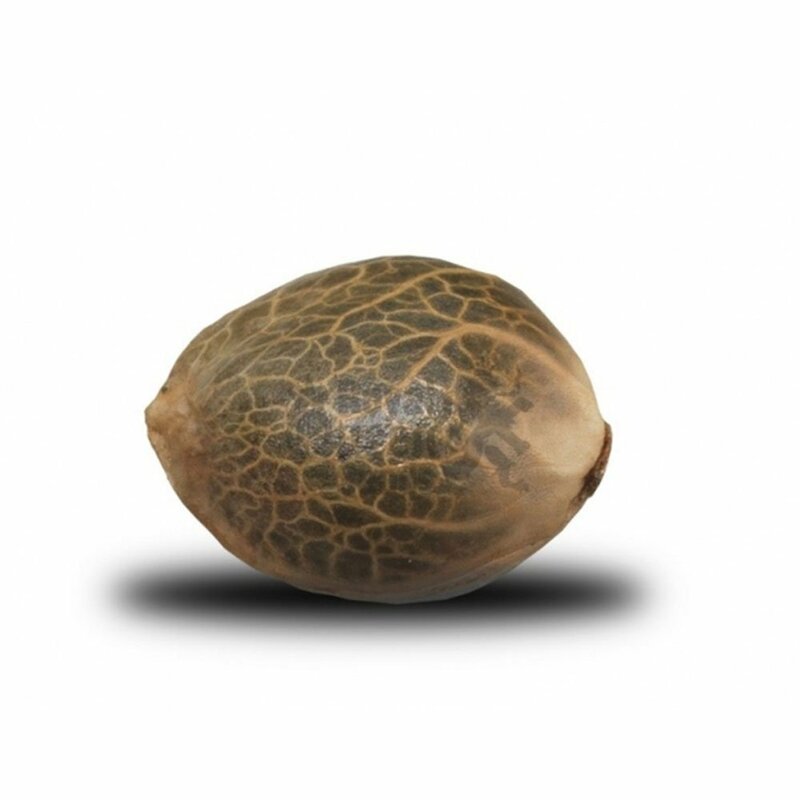 Ideal for indoor growing, this medium-height strain is a popular pick for people seeking potent stress relief that tastes great. 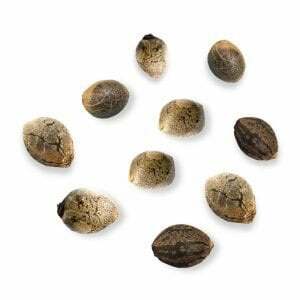 Sweet, earthy, and potent, Northern Lights Autoflowering marijuana seeds are a great choice for new growers, though the strain is well-loved around the globe. Ease depression and relax with this classic strain. 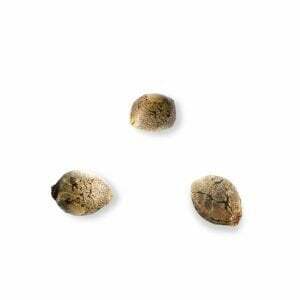 A popular strain across the US, Chemdog #4 marijuana seeds have a moderate flowering time and THC level, and will give you a really good bank for your buck, both in effects and bud yield. Anxiety be gone!